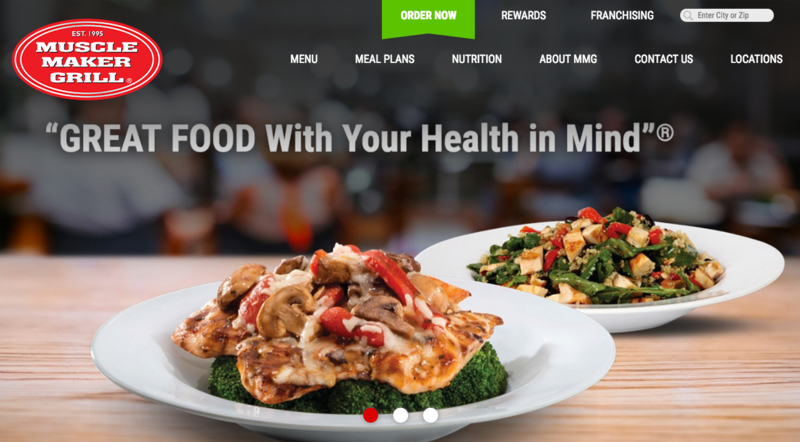 Muscle Maker Grill is an innovative and healthy take on fast-casual style restaurants. Located at Sweetwater Plaza in Sugar Land, TX, this eatery prides itself on making powerful and body-conscious food for active lifestyles. Don’t take our word for it either, as their website musclemakergrill.com is host to several customer testimonials of all ages — stories range from competitive body builders all the way to seniors who are looking to get their health in check. Founded in 1995, Muscle Maker Grill looks to make easy, affordable, and enjoyable dishes that are healthy while simultaneously tasting great. Their motto — great food with your health in mind — is the driving force behind their menu selections, as well as packaged plans for those with specific goals. These are valuable offerings for those who may not have time to cook on their own, or are looking for some guidance on meal preparation and variety. This includes customers who may be seeking gluten-free options. With countless locations in the northeast and into the mid-Atlantic, we are happy to help them expand their rapidly growing concept into Texas. 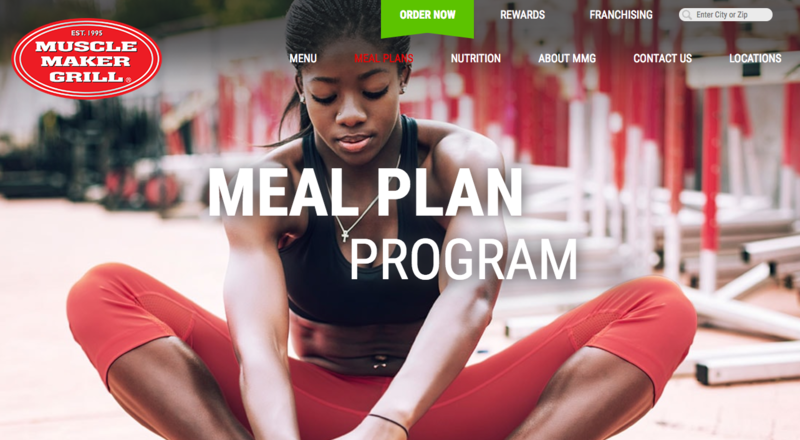 For more information about their meal plans, testimonials, and the location nearest you, check out the website above for more details.